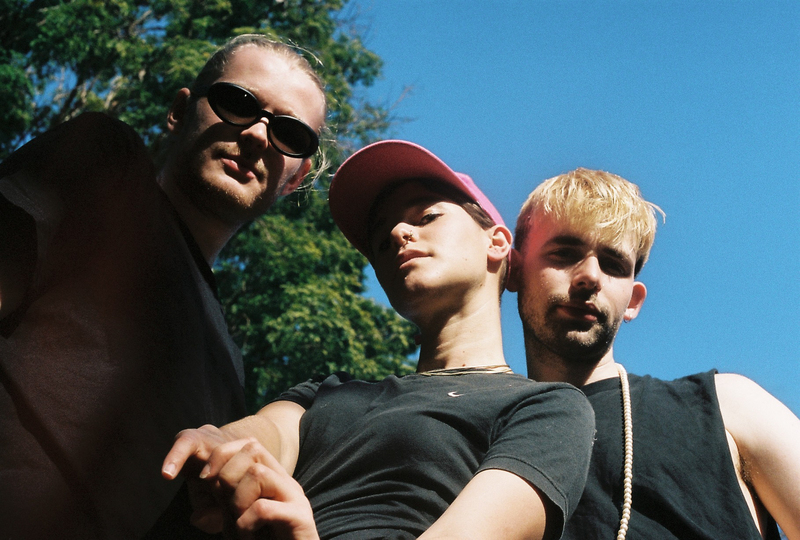 Fresh from discussing their practice at the day-long event Queer Some Space presented by The Lifted Brow and XYX Lab, musicians and artists Elly Scrine (with her band Huntly), Mossy 333 and Daisy Catterall (a.k.a. DJ Dee*Luscious) each present an interdisciplinary performance to cap off the day’s rich programme. Making use of music, installation, and movement, their performances enthusiastically challenge guests to reconstruct ideas about queer spaces from yet another perspective.